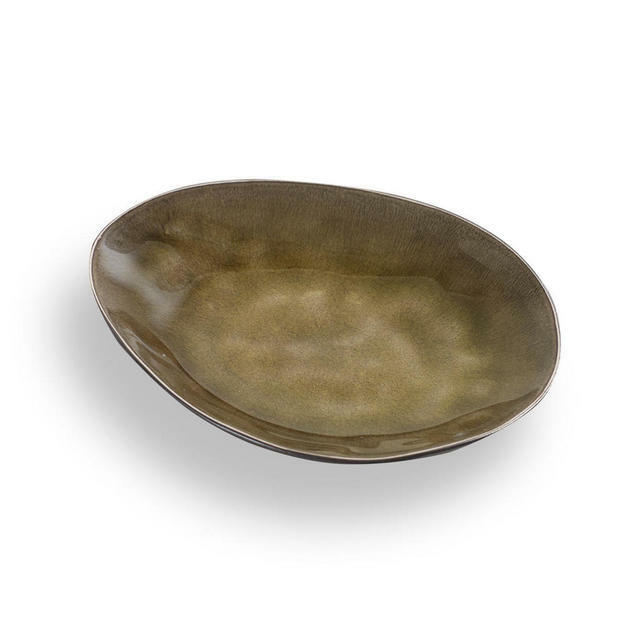 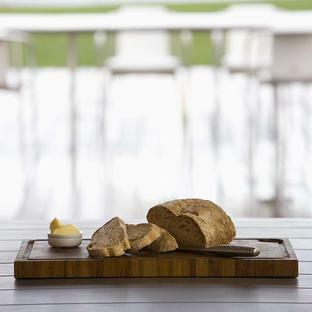 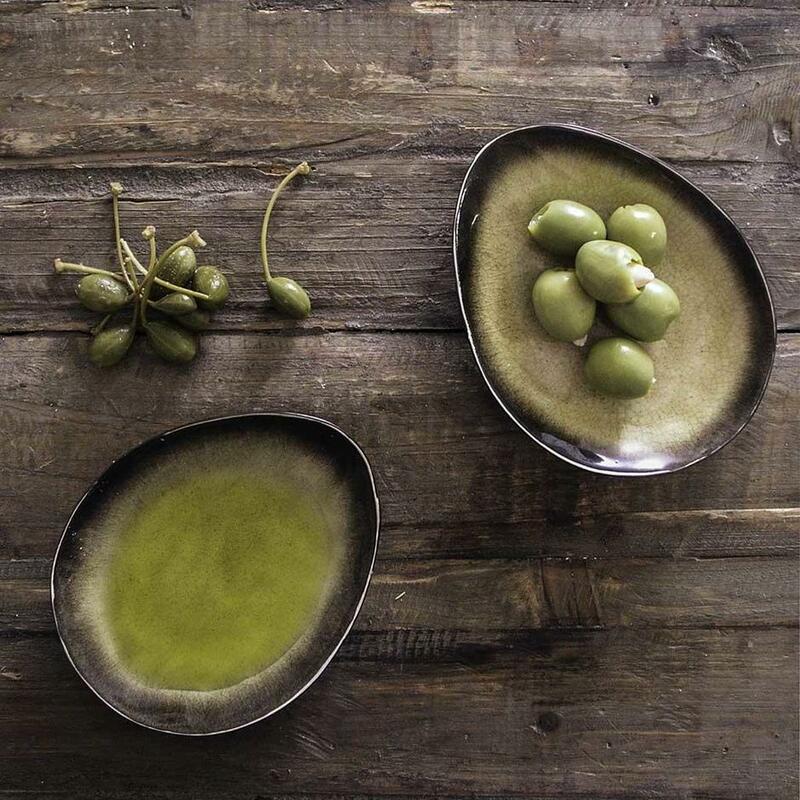 A perfectly delicious collection of apéritif bowls, serving plates and dishes. 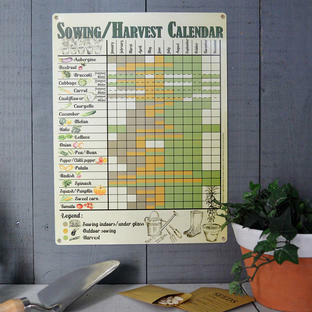 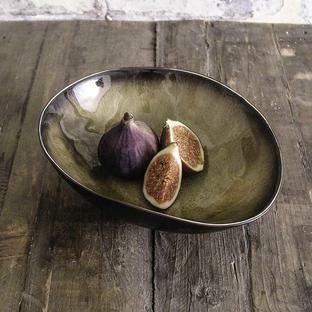 In rich olive green and rich fig coloured glazes, with the shape based on the natural lines of an olive. 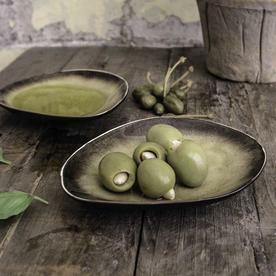 See the olive pick holder which complements the bowl.